An agua fresca is a fruity Mexican beverage made with simple syrup, water and fruit puree. 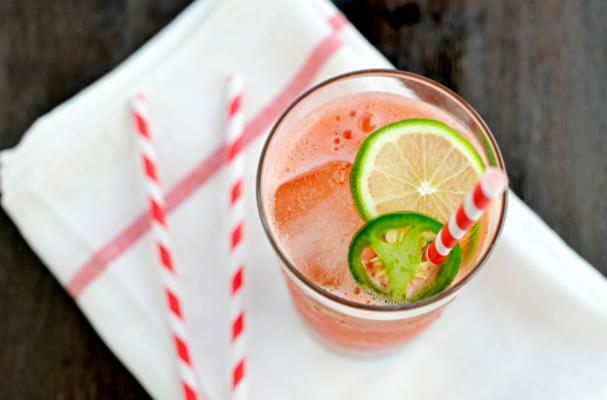 Watermelon jalapeno agua fresca from The Pig and Quill is a refreshing drink suitable for a warm spring day. Homemade jalapeno simple syrup is combined with watermelon and coconut water that is pureed in a blender. You can serve this beverage as is or add some tequila for a delicious margarita. Click here to find out how to make it.